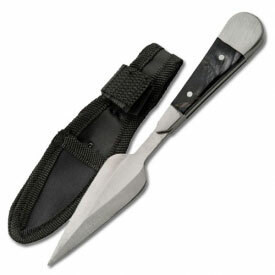 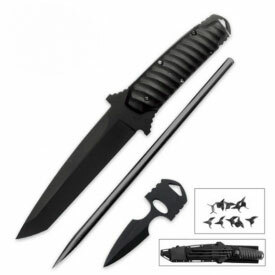 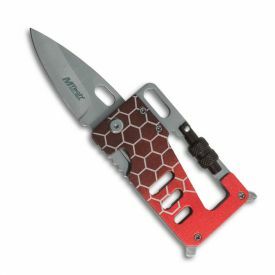 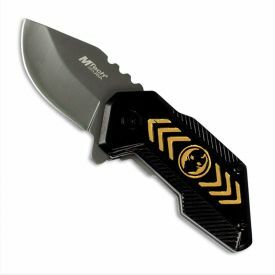 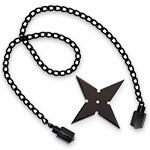 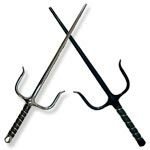 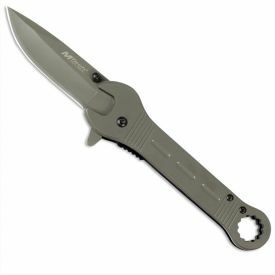 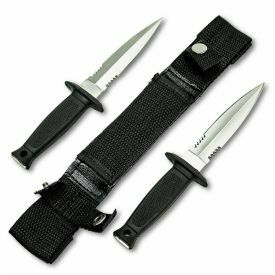 At KarateMart.com, we carry a vast selection of hidden knives in our inventory. 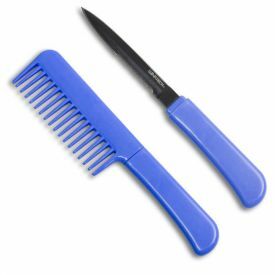 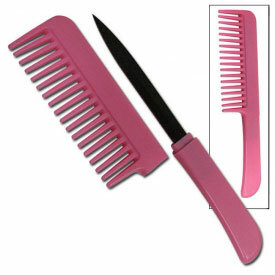 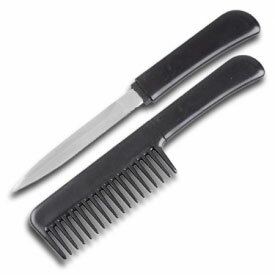 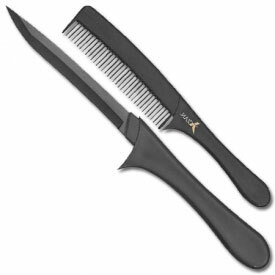 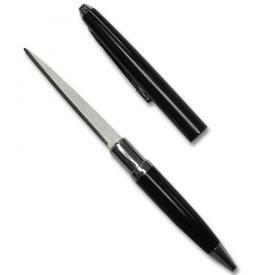 A concealed knife can be hidden inside a working pen, a comb that can actually be used to style hair or many other ordinary everyday objects. 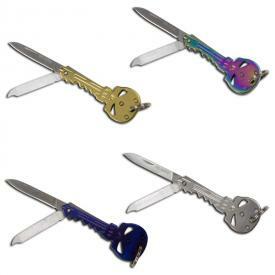 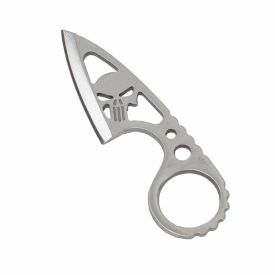 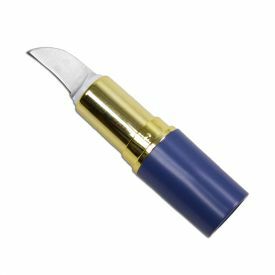 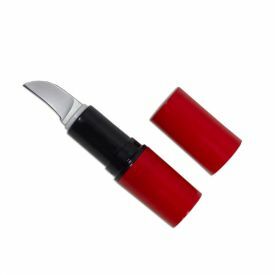 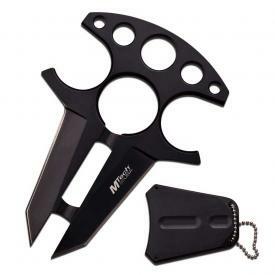 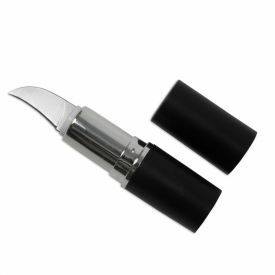 These disguised knives are perfect for home or personal self defense and can usually be hidden in plain sight out in the open. 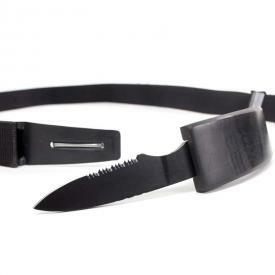 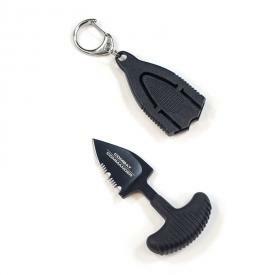 A hidden knife is the perfect gift for anyone whom you would wish to be secretly armed. 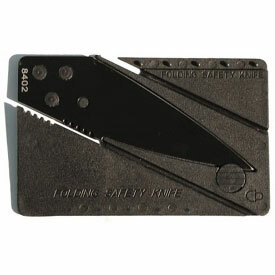 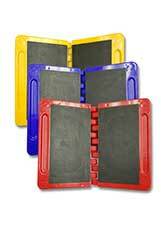 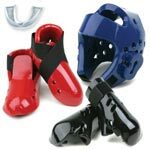 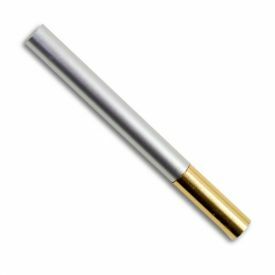 Purchase one for yourself and have a sharp blade standing by your side able to be accessed at a moments notice. 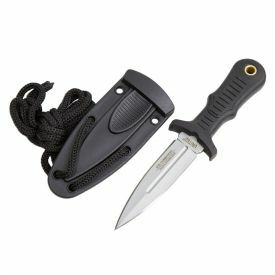 Concealed knives are always there when you need them and having a disguised knife close at hand can bring a sense of comfort to anyone.